Printed products have more uses than to brand a business or be used as stationary…Printed graphics have a place everywhere, including your home. Turning every day items such as cabinets, murphy beds and your walls, give you endless opportunities to get creative and bring a unique flair to your space. 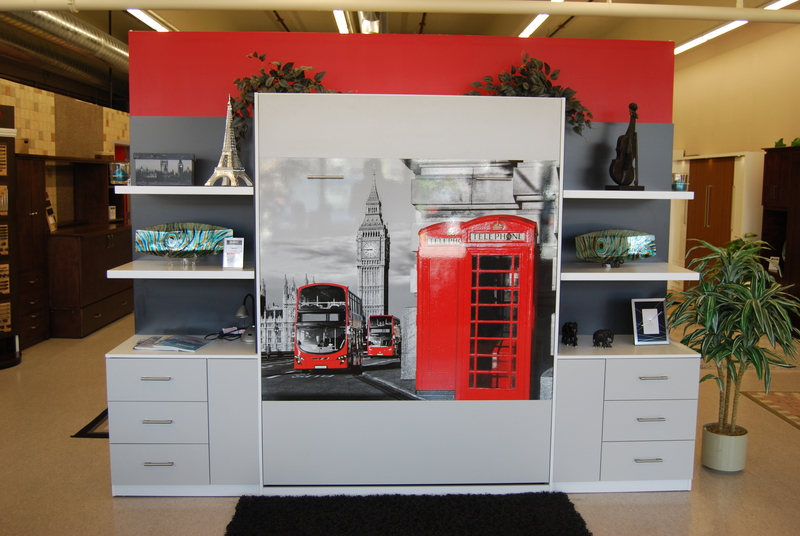 Boss Image Inc has a variety of home print design options to boost your space! 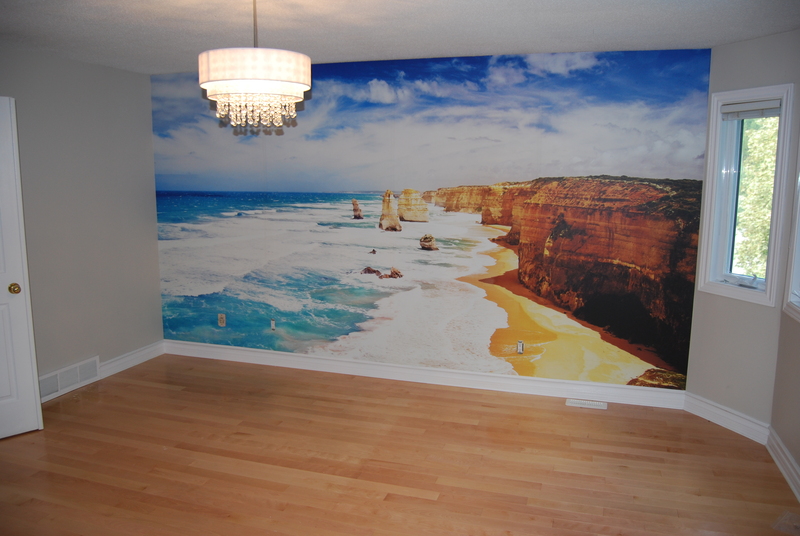 Wall Murals: Wall murals are a great way to amp up any room in your home or office! They can bring colours, design and creativity to the plainest of walls and work in literally any space – from a child’s bedroom to the kitchen. These can be great to boost an accent wall in your home or create a dramatic backdrop for an entire room. 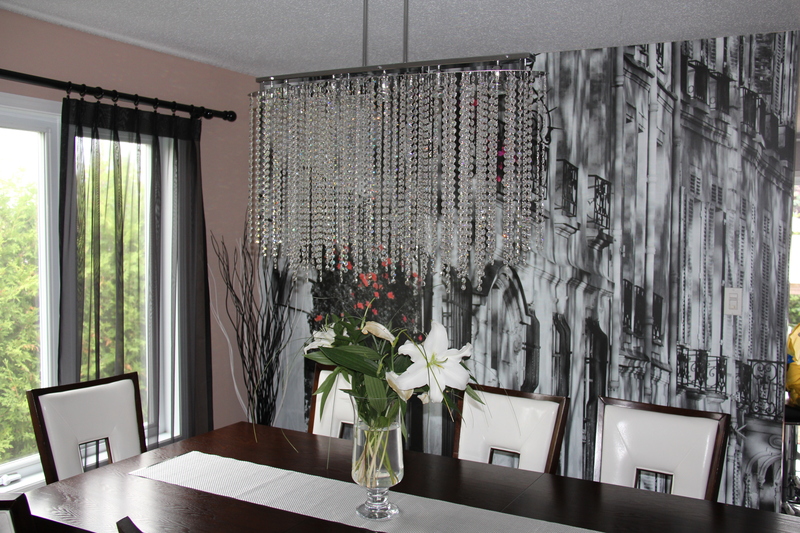 Below are some example of our wall mural works. Murphy Beds: Murphy beds are already self-renowned for their convenience and practicality; Now you can make them as stylish as the rest of your home! Adding graphic designs on your murphy bed will leave you with a blank wall for creativity! Don’t let your walls be the limit when it comes to design- Boss Image Inc has the services and skills to transform any surface into a creative space! For your full service printing needs contact Boss Image, your graphic experts.